RG-6/U Type, 18 AWG solid .040″ bare copper conductor, gas-injected foam HDPE insulation, Duofoil® + tinned copper braid shield (95% coverage), PVC jacket. 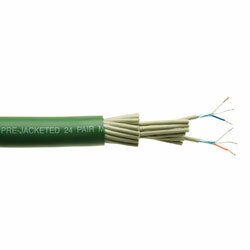 Belden 1694A Low Loss Serial Digital Coaxial Cable is an RG6 coax designed to carry several video signals including analog, 4×3 digital (SD-SDI), high definition (HD-SDI) and even 3gig (1080p/50 or 1080p/60). 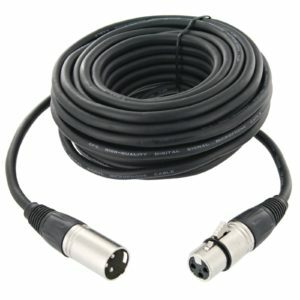 If your looking for a good compromise between size, distance, and cost the world’s most popular video cable, Belden 1694A, is the precision digital coax of choice.